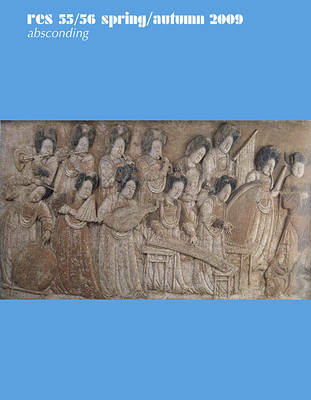 Buy Art and Technology in Early Modern Europe by Richard Taws from Australia's Online Independent Bookstore, Boomerang Books. Richard Taws is Reader in the History of Art Department at University College London, UK. He is the recipient of fellowships from the Getty, the Institute for Advanced Study, Princeton, and the Bard Graduate Center, New York, and was recently awarded a Philip Leverhulme Prize. 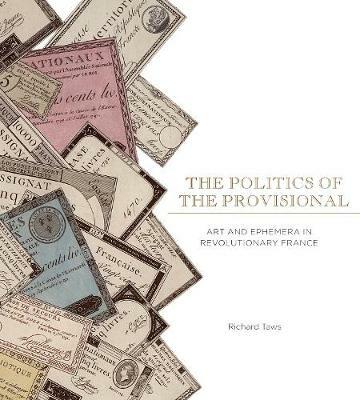 He is the author of The Politics of the Provisional: Art and Ephemera in Revolutionary France (2013) and is currently writing a book about art and technology in post-revolutionary France. Genevieve Warwick is Editor of Art History and author of The Arts of Collecting (2000 and 2012), Bernini: Art as Theatre (2012), and Picturing Venus in the Renaissance Print (2014), as well as collections of essays on Poussin, prints and drawings and Caravaggio, and numerous articles on art collections, art and science, and architecture and urbanism. Her research has received awards from the Kress Foundation, the Leverhulme Trust, the Getty Foundation, the Arts and Humanities Research Council UK, and the Renaissance Society of America.